Dedication as per photo to ffep. 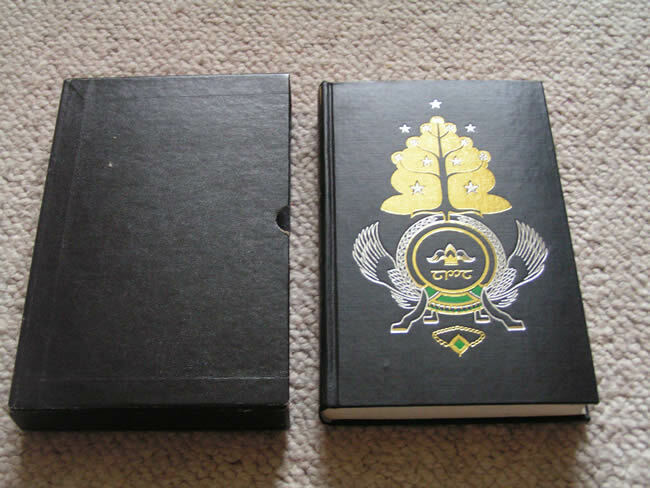 In excellent condition overall complete with slipcase. 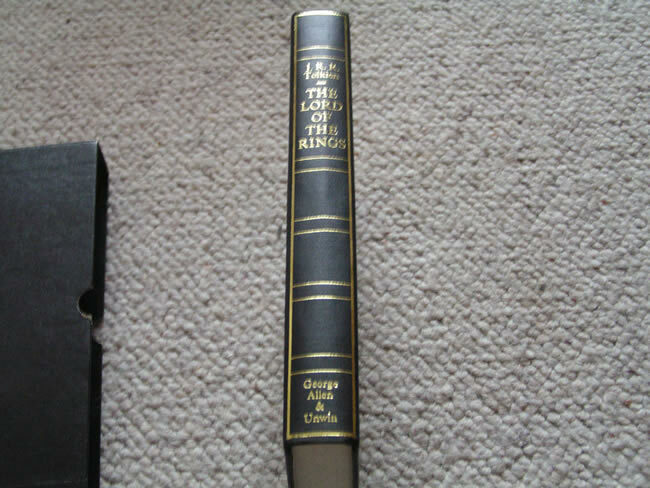 The Lord of the Rings, India Paper Deluxe Edition by J.R.R. Tolkien. 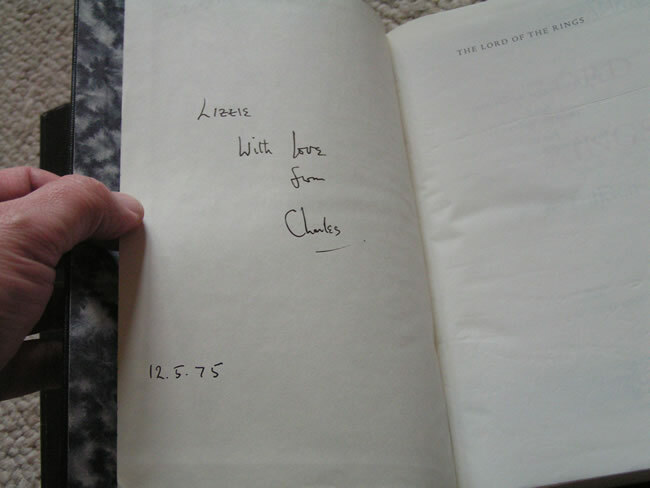 This is the 4th impression of the 1969 1 Volume De Luxe Edition of the Lord of the Rings, published in 1974. 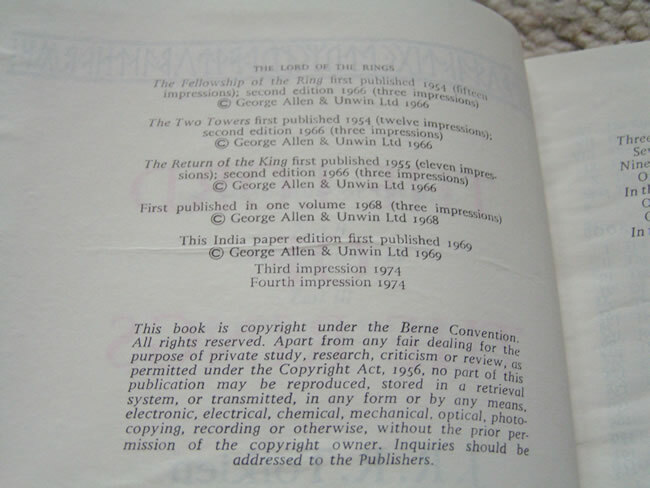 Housed in the original publishers slipcase, it has been protected well over the years. Both maps are bound in, and in Near Fine condition, no tears or loss. A beautiful example of this wonderful edition.